State-of-the-art surgical treatments for all types of skin cancer. 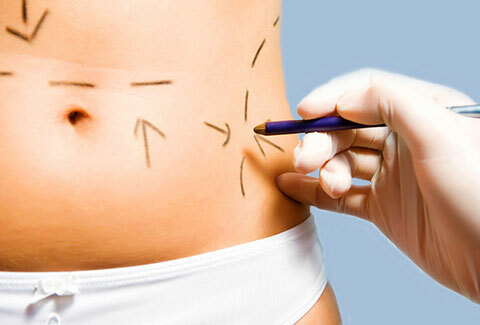 A full- line of cosmetic procedures for superior, natural-looking results. We offer dermatology care and treatments to patients of all ages. 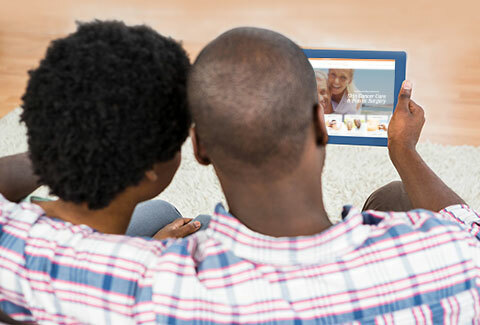 Get easy access to your information on our secure patient portal. We are a team of caring professionals offering comprehensive dermatological care, state-of-the-art surgical treatments for skin cancer and cosmetic plastic surgery procedures of the face, breast and body to community members living in and around the Richmond area. 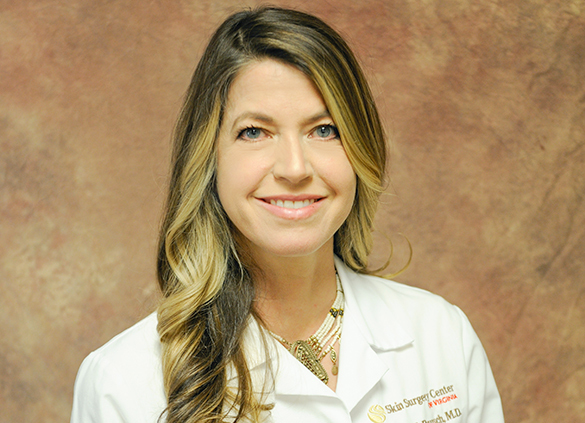 Our founder and Medical Director, Dr. Christine S. Rausch, is a board-certified dermatologist specializing in the diagnosis and treatment of skin cancer, including Mohs micrographic surgery and reconstruction. 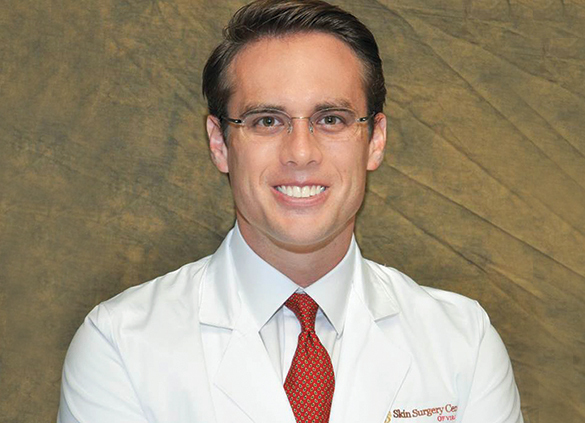 She is joined by Tyler Stall, a board certified plastic and reconstructive surgeon who specializes in skin cancer reconstruction, breast reconstruction, microvascular surgery, surgical correction of congenital anomalies and plastic surgery procedures of the face, breast and body. Dr. Tassia Kostopoulos is a board certified dermatologist and Mohs surgeon who offers diagnosis and treatment for conditions of the skin, hair and nails to patients of all ages. She also specializes in skin cancer screenings and treatments, including Mohs micrographic surgery. 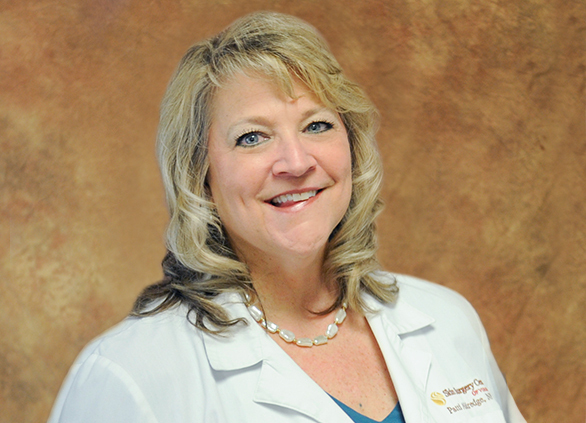 Patti Aldredge, MSN, ANP-BC, is our Nurse Practitioner who specializes in the diagnosis and treatment of skin cancer. Patient health and comfort are among our top priorities, which is why we remain committed to providing the most advanced treatments available in a safe and welcoming environment. Our surgical facility, located in Henrico, is accredited by the Joint Commission. This accreditation ensures that we consistently meet the highest quality industry standards for the safest surgical environment, while maintaining a comfortable, cost-effective, outpatient setting for your surgical experience. Dermatology patients are seen at our satellite office located within the BetterMed Urgent Care in Midlothian. 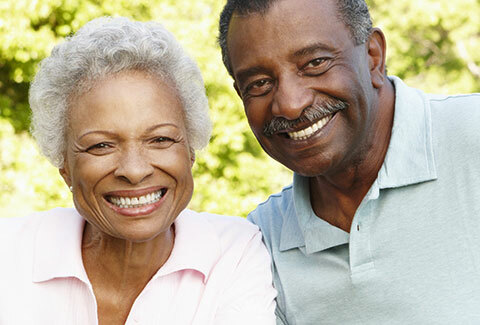 To learn more about our services, please call us at 804.282.4940 to schedule an appointment. Dr. Tyler Stall provides plastic surgery procedures to help you achieve your goals with superior, natural-looking results. "I’ve had the best of care from Dr. Kostopoulos and the entire staff. It started with a phone call to set up my first appointment continued on the day of my first appointment. I’ve had two Mohs procedures so far and have a 3rd scheduled. The care has been outstanding and very comforting and I have complete confidence and respect for Dr. K. I absolutely feel she is the best or I wouldn’t be going back especially for a 3rd time." "This has to be the best experience I've ever had in a medical facility. Every staff member I encountered made me feel like I was their only patient and were extremely friendly and answered all of my questions. Thank you!" "My second visit for Mohs surgery and I am totally satisfied with my treatment!" "I have to praise Dr. Rausch for her superior surgical techniques and suturing that have left my facial scar much better than I ever expected, even in this early healing phase. I don't even remember who said it, but, at the start of my significant, scary facial surgery, when the tears started flowing, someone held my hand and said, 'I know... this is your face.' That genuine comment summed up the heart of compassion and understanding that pervades this office." "Excellent care provided from the moment I was called regarding making an appointment until the exit door closed behind me. Thank you also for the great inclusion of my husband." "Dr. Rausch and the nurse were great. Very good bedside manner and compassion. Thank you again for the care you gave me."